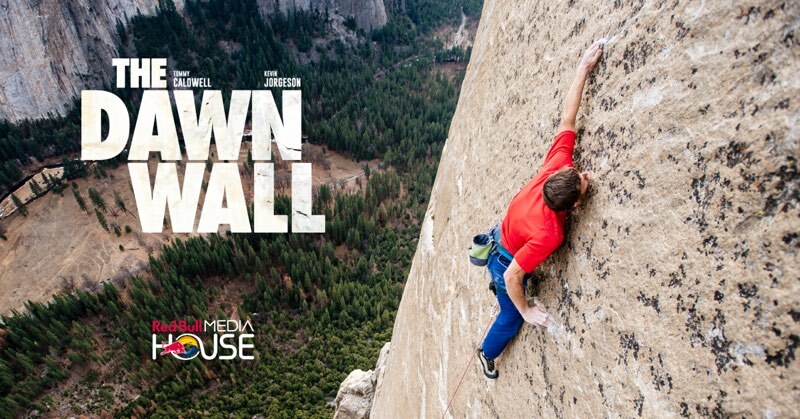 ⭐ Dawn Wall: gripping documentary (no pun intended) about Tommy Caldwell and Kevin Jorgensen’s 2015 ascent of the Dawn Wall of El Capitan in Yosemite. ⭐ Captain Marvel: there was no chance I wasn’t going to love this. I’m a big fan of Kelly Sue DeConnick’s reinvention of Captain Marvel in the early 2010s. Velvet Buzzsaw: a darkly stylish satire of snobbery and pretentiousness in the Los Angeles art world, grafted onto a weak but nasty supernatural revenge story. Amusingly flamboyant performances from a host of big names don’t save it. 💩 The Predator: this is a very bad film. Toothless dialogue, poorly choreographed action, daft plot, zero suspense. Hotel Artemis: the trailer made it look more fun. Flat characters, very little interesting funny or snappy dialog, and the near future setting was entirely pointless. An hour and fifteen minutes of setup for a couple of mediocre action fight scenes. Even if there had been a decent payoff, there’s not enough here that would have made me care about it. 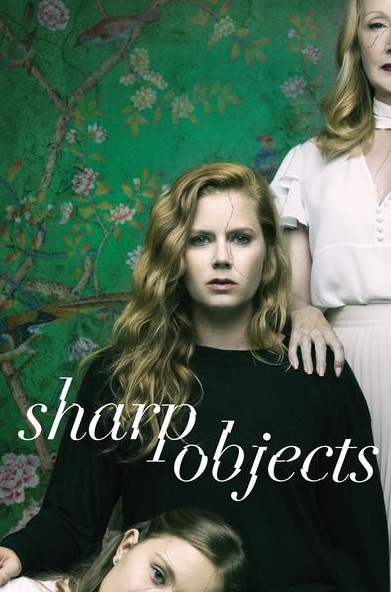 ⭐⭐ Sharp Objects: I watched all eight episodes of this on Saturday while I was under the weather with a cold. 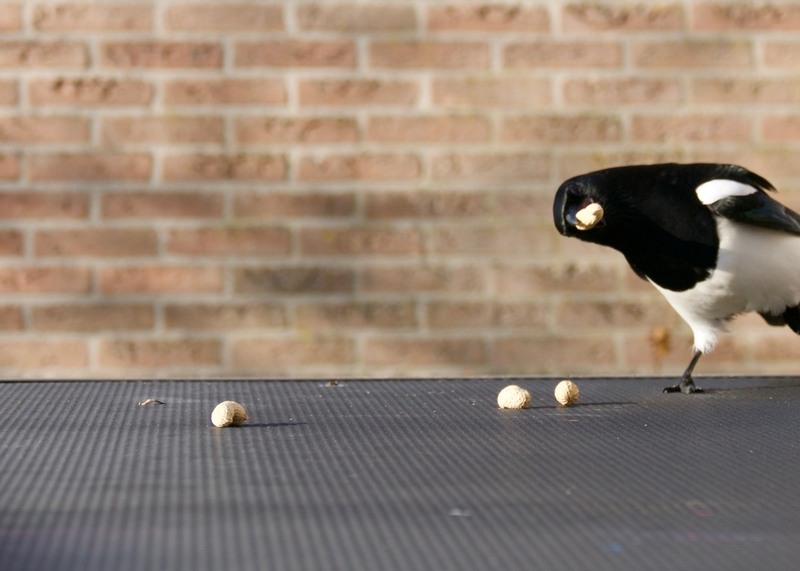 I only paused for getting food for myself and others. This was amazingly tense and subtle. Apart from the abrupt flashback cut-aways, the background is full of blink-and-you’ll-miss-it glimpses of protagonist Camille Preaker’s subconscious leaking into the the world. It’s not actually a ghost story, but it’s almost presented as one. ⭐ The Escape Artist: tense legal thriller with David Tennant. ⭐ Broadchurch seasons 2 & 3: I wasn’t sure where the creators would go with this after season 1 wrapped up. Once I was well into season 2 it felt like a vital and necessary follow-up. Season 3 almost felt tacked-on: same characters, new crime! But they weave in the aftermath of the first two seasons as the B-story, and allow the familiar characters to find whatever measure of peace they’re going to get. The Umbrella Academy: These character archetypes have all been done better elsewhere. ⭐ Secret City season 2: Not as a good as season 1, but still a high-quality political investigative thriller. ⭐ Team of Teams by Stanley McChrystal et al. : I ran a book club at work to read through this and discuss it over the course of a month and a half. It touches on the same themes of complexity in modern organizations that Atul Gawande talks about in The Checklist Manifesto. Very interesting. ⭐ The Wild Storm vol 3, by Warren Ellis and John Davis-Hunt: Hmmmm…I’d been enjoying how Ellis was evolving the conflict between the characters in the first two volumes, but in this volume he seems to take a pause from the story arc to introduce a bunch of new characters and then…kill them all? Or at least most of them. It didn’t feel as vital as the first two books. Nova by Abnett & Lanning: The Complete Collection vol 1: Lovely art, but the storylines were getting a bit repetitive by the end of the book.